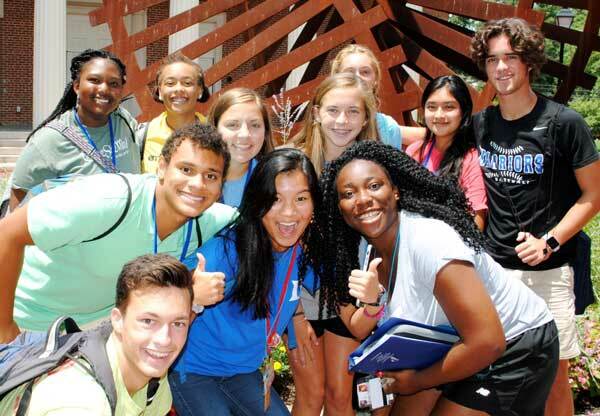 The Carolinas premier leadership conference for high school students! BLC is a life-changing experience for rising 10th-12th graders and current year high school graduates interested in gaining practical leadership and personal development skills. Personal development retreat similar to our Broyhill Leadership Conference but specially formatted to serve 13-19 year-old girls in DSS, foster care, or residential children’s homes in NC or SC. A social worker must verify eligibility for CBYDR.